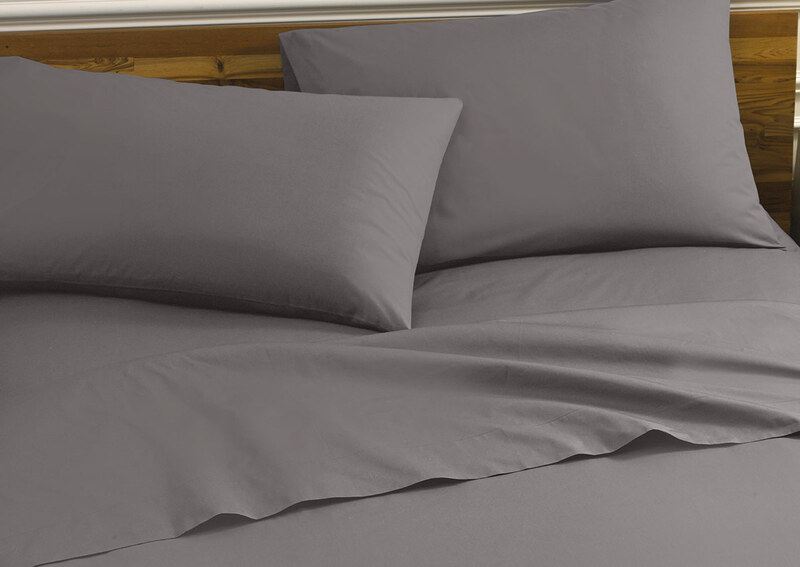 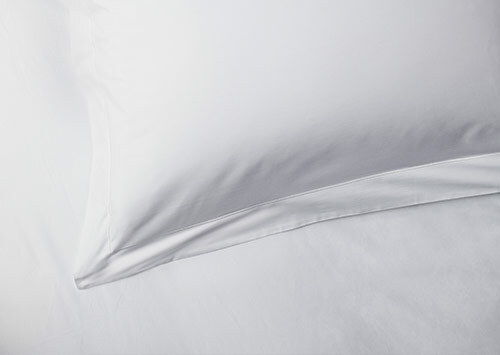 Enjoy the irresistibly soft feel of 600-thread-count sateen cotton Deluxe pillowcases, our most luxurious option. 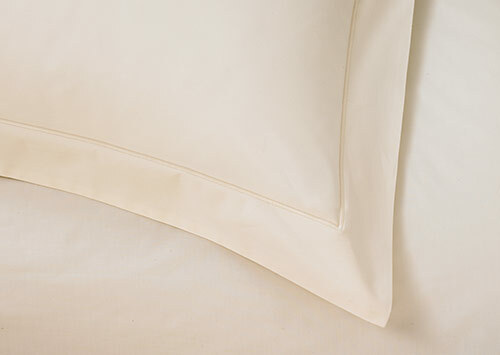 Sateen is beloved for its silky feel and shiny appearance, which encourage indulgent sleep. 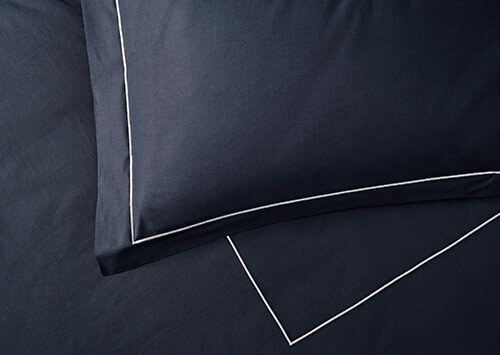 These Sofitel pillowcases are designed in Italy with clean lines and a hidden side closure in a cool platinum grey color.